Started from scratch on this one. 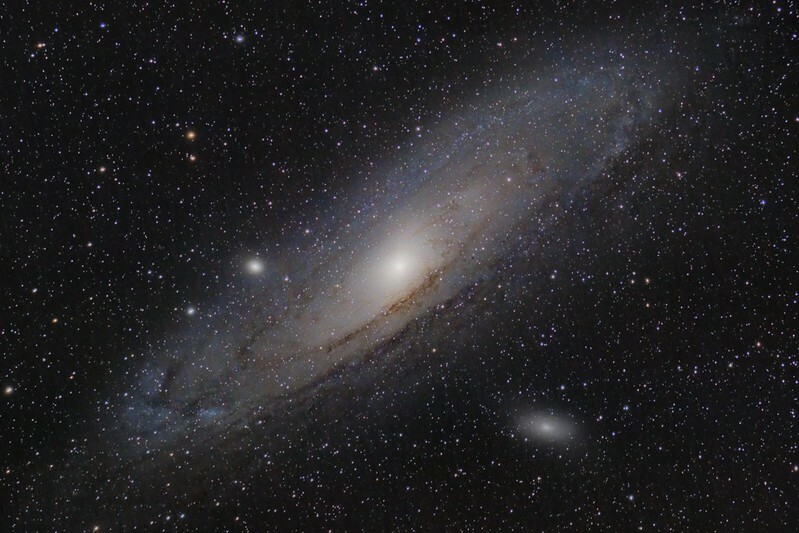 RAW files went straight into PixInsight for preprocessing/stacking (farewell DSS! ), then processing mostly with PixInsight and a few touches with Paint.NET. This was imaged under the darkest skies I've experienced so far, with a somewhat short integration time. Comments/critique appreciated as always. Edited by md11spotter98, 16 April 2019 - 01:32 AM. What an amazing shot! Congrats! Love the dust lanes! Thank you! The details look much better in this newest version!